The real estate agent is a responsible job that requires special qualities and skills, especially if the negotiation is with a foreign buyer who is having to deal with specific bureaucratic problems and a mentality often completely different from their own. 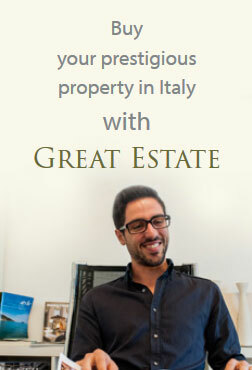 In these cases, the professionalism of the real estate agent that you have really makes a difference. 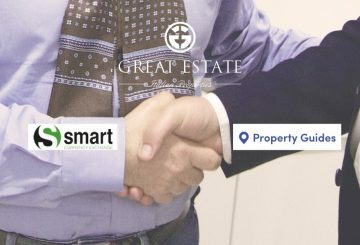 We asked Dr. Elisa Biglia, head of the management of international clients, to tell us the story of a property sale to international clients, one of many negotiations completed, thanks to its experience and expertise of the Great Estate & Chesterton real estate group. 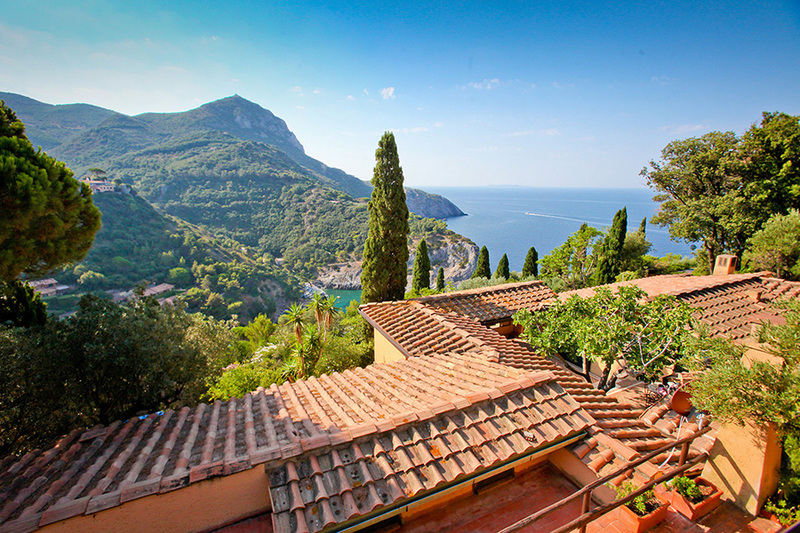 Today they chose to tell us about the sale of a villa on the Argentario coast to clients from Germany. “Elisa when did you have first contact with the buyers? 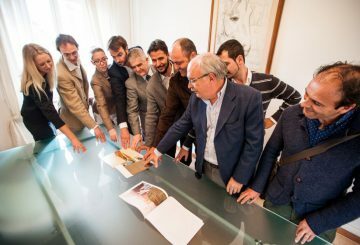 The clients came from collaboration with our German partner agency, Italien Hauskauf of Munich, who specialize in the sale of real estate in Tuscany, to German and Swiss clients. 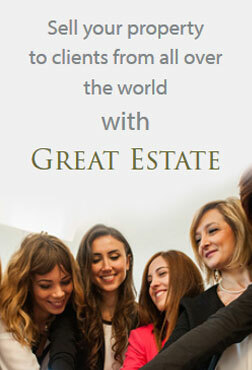 “Had the clients told you why they decided to go with Great Estate & Chesterton real estate group? Yes, they told us it’s because they found us to be very professional, with detailed and accurate information, client follow-up and excellent knowledge of different languages. “Did they find what they were looking for at the price they wanted or did they choose a different property? Initially they were interested in a property that had already been renovated but then they saw that this property was great value for money plus the ability to create a home based on their particular needs. Carrying out a renovation meant you could choose every detail instead of paying for a villa already restored and designed with the taste of someone else. “Was it difficult to keep the clients happy? we tried to get as much information as possible to avoid wasting time and to immediately understand the client’s needs. This is very important in order to offer the best services and conclude negotiations in the shortest possible time, to best manage client satisfaction. “Were there any problems during negotiations and, if so, how were they resolved? We encountered an issue that was then resolved thanks to our professionalism. 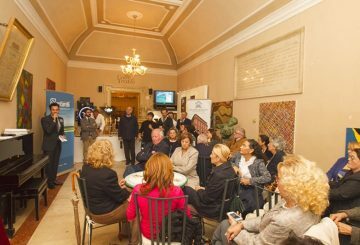 In particular major issues regarding urban planning were resolved. On discussion with the sellers, along with all the relevant bureaucratic issues monitored by us taken by the technical consultant on behalf of the seller. As always, being part of a well-structured and cohesive real estate group made all the difference.